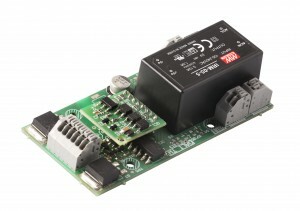 For correct function an external LED driver is required (DALI LED driver if brightness control is desired). The device itself is powered independently from mains. The device is open-frame module that can be easily mounted into the luminaire.